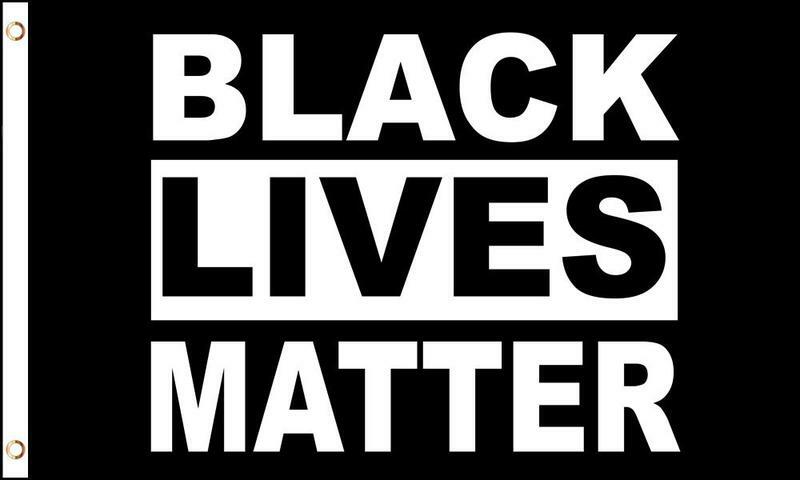 Students at a second Vermont high school hope to raise a Black Lives Matter flag. Burlington High School student Eli Pine has presented a plan to the school board's Diversity and Equity Committee. WPTZ-TV reports Pine has collected over 400 signatures on a petition to annually raise a Black Lives Matter flag at the school. Students at Montpelier High School began flying a Black Lives Matter flag earlier this month. Pine says students want to raise the flag for Black History Month beginning in February until the end of the school year. Pine says black history is given a month when it should be taught year-round. Superintendent Yaw Obeng commended the students on their effort. The students must draft a resolution to be approved by the board. A Vermont high school has raised a Black Lives Matter flag as part of a series of events on racism.